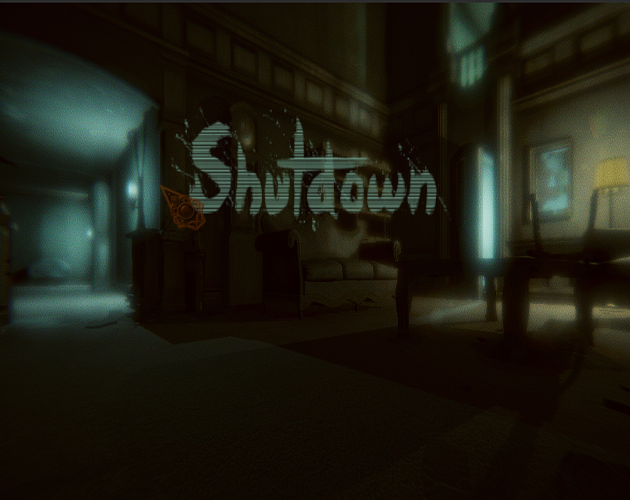 At the end of this Game Jam, the Shutdown team decided to keep working on this game and we will try to add new features depending on the different players' feedbacks. We will try to update you as soon as we can ! Please do note that we are students and also working on different projects so we might not have the time to work on Shutdown on a daily basis. Stay tuned !